Nearly half of the world’s population, over 3 billion people, live on less than $2.50 a day. That’s around $75 a month and only $900 for an entire year. Though the impoverished population has dropped by 36% since the 1990s, these declining rates are not even across the globe. While East and Central Asia and Europe have reduced extreme poverty to below 3% of their populations (a goal that was set to be met by 2030), more than half of the extreme poor live in sub-Saharan Africa. The number of those living in poverty in these countries has increased by 9 million, with 413 million residents living on less than $1.90 a day. This means that more people are living below the poverty line in Africa than in all other regions combined. Researchers say that, if this trend continues, 9 out of 10 of the extremely poor population will be living in sub-Saharan Africa. In a country like Tanzania, birth control is not always a luxury, but a means for survival. 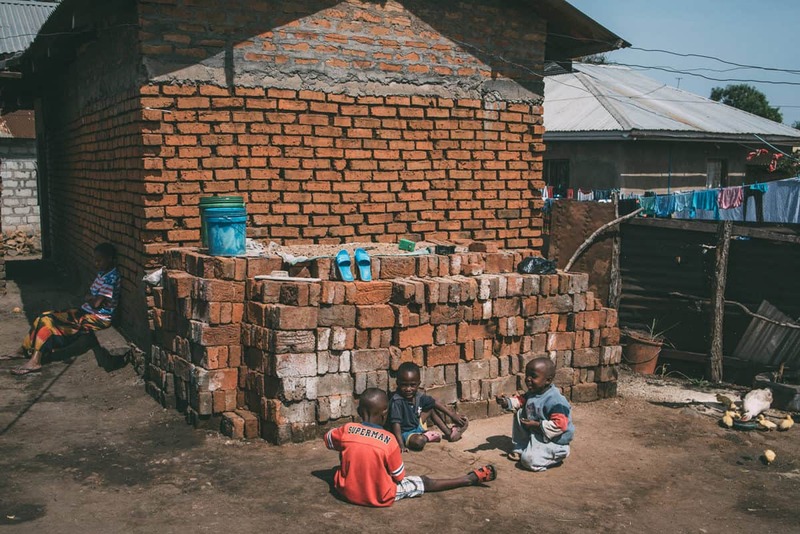 With around 2.5 million people living on less than $2 a day (around 49% of the population), families are not equipped to care for many children. Health insurance currently only covers four children per family, while on average, a woman in Tanzania has more than five children, among the highest rates in the world. 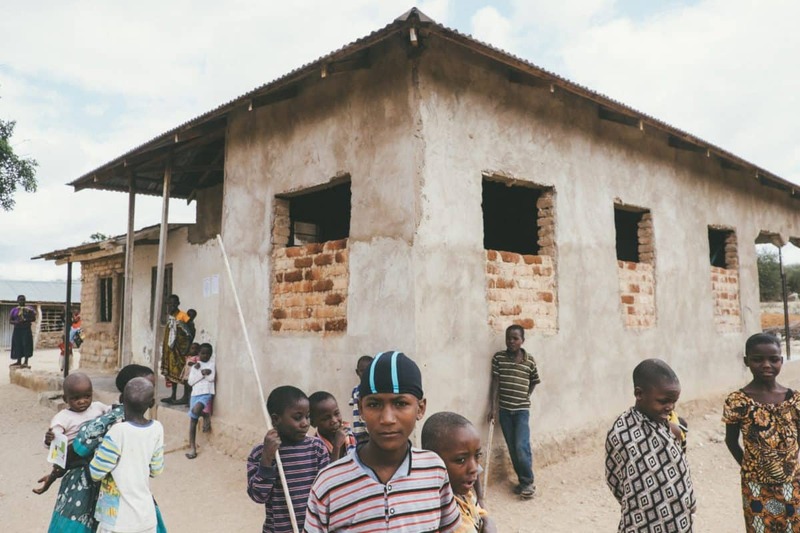 Food insecurity, lack of access to basic resources, and high birth rates are just a few contributing factors to the orphan population of over 3 million children in Tanzania. TFFT employs many tools that assess the poverty levels of our scholars and their families, as well as identify what their immediate needs are and how they can be met. One of these tools is the Child Status Index (CSI), which you can read more about here. The CSI is a tool that provides a framework for identifying the needs of children, creating individualized, goal-direct service plans, and monitoring the well-being of children and households. When using the CSI to assess what the home life of a scholar is like, we found that food insecurity is the biggest issue for most of our scholars and their families. Currently, Tanzania’s agricultural industry produces enough food to feed the entire population, but the poorest in the country have limited access to it. Chronic malnutrition is a large issue, with 34% of children under 5 stunted. Moreover, the population of Tanzania is expected to double by 2050. Last Wednesday was the International Day of the Eradication of Poverty. The UN Chief cited that 700 million people are still unable to meet their basic needs. Though it is still very much alive in the lives of many, nearly 1 billion people have escaped poverty since the creation of the holiday 25 years ago. 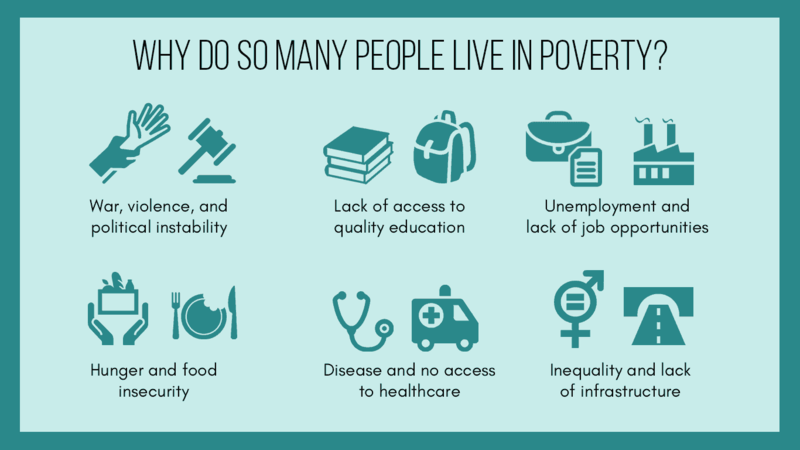 Eradicating poverty in all its forms is part of Goal 1 of the 2030 Agenda for Sustainable Development, hoping to leave no one behind in the fight against poverty.